Friends know best! 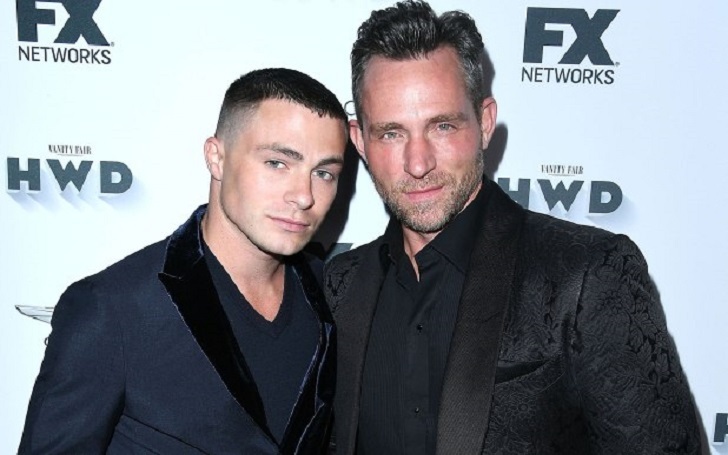 Gus Kenworthy recently had a talk with Us Weekly on Friday, September 7, and he told the magazine that his pals Jeff Leatham and Colton Haynes are again in a relationship, four months after the divorce filing. The Olympian, 26, told Us Weekly at the 5th annual Harper’s BAZAAR ICONS by Carine Roitfeld event at The Plaza in NYC, "I mean, I don’t know if it’s really my place to speculate. I believe [Colton] told me that they’re working on things." He continued, I think that they’re in a good place. I don’t know if they’re back together or if they’re not going to be together, but I think that they’re in a good place." Kenworthy's statement comes just a month after multiple sources confirmed that the gay couple was “talking again” three months after breaking up. As previously reported, in May, the duo called it quits just six months after getting married. 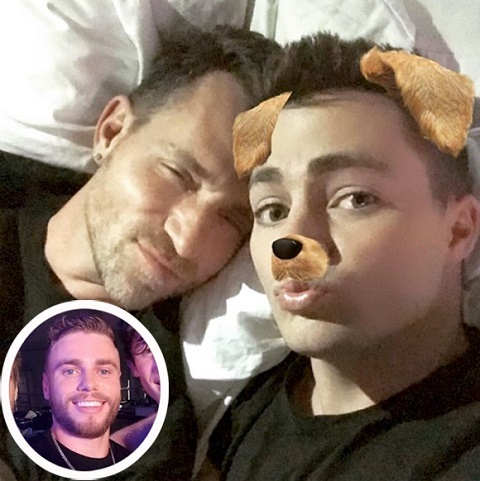 A source said at the time that "Jeff and Colton have been having relationship issues since a couple months after the wedding." The Arrow star filed for divorce from celebrity floral designer Leatham four days later. The Leatham and Haynes tied the knot in October 2017 in a desert wedding in Palm Springs, California. The star-studded ceremony was officiated by Close friend Kris Jenner; and attended by Jesse Tyler Ferguson, Chelsea Clinton, Lisa Rinna, Sofia Vergara, Joe Manganiello and more. Seriously?- Rickie Fowler Says Tiger Woods Is Hitting The Ball 'Way By' Him?